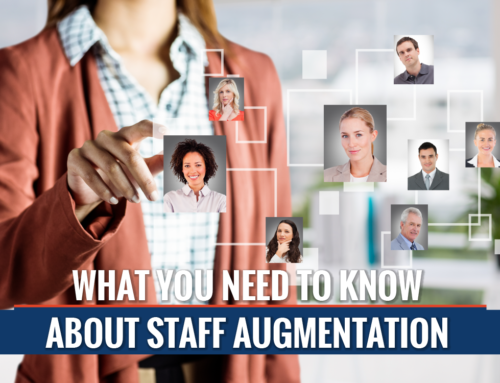 Automation isn’t a one-size-fits-all solution. 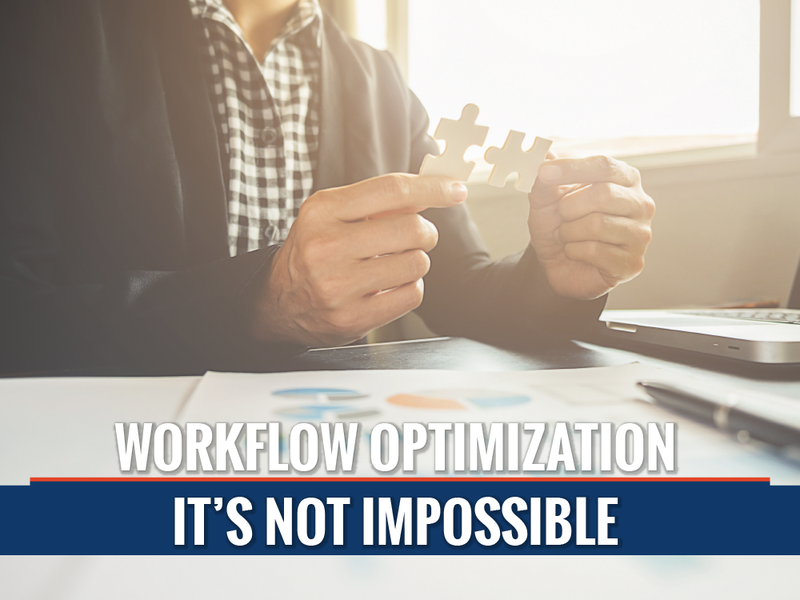 The mere application of automation will not make your workflows magically more efficient; instead, you’ll end up spending money to get the same lackluster results you were getting before, except this time you’ll be getting them from a different machine or system. 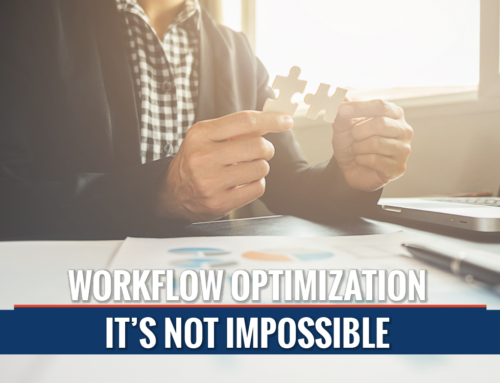 Workflow optimization techniques can be utilized by businesses regardless of whether they’ve implemented automation or not. 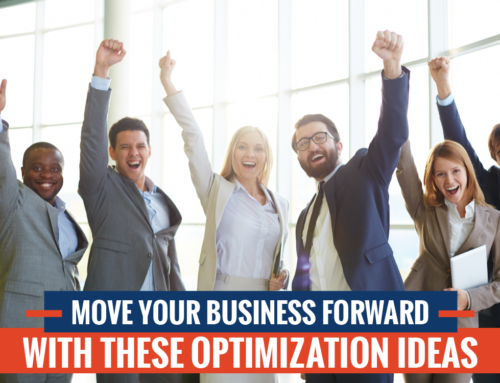 These points are put forward in the most general of terms as a means to summarize the most essential optimization techniques. 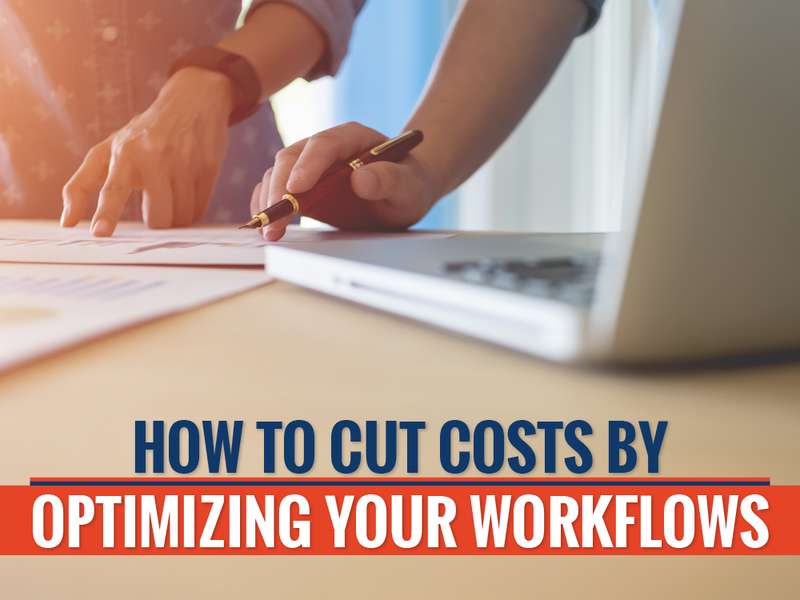 Elaborations on some of these points can be found in the following section which deals with specific ways you can cut costs and optimize your workflows. If your business is involved with several large and complex projects, a project management team comprised of highly experienced individuals may help you immensely. There are a plurality of businesses that specialize in this area, and most ensure that your project will be completed on time, on budget, and always with your highest expectations in mind. Moreover, these services are, in most cases, cost-effective which means you won’t be throwing your money away if you choose to work with one. 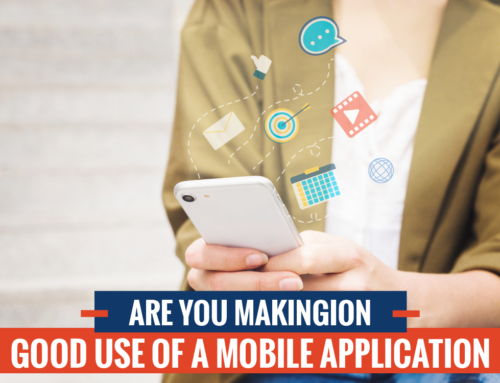 Workflow optimization can be a difficult and complex process, especially if you’re going it alone. Fortunately, there are services like Inflash that know the ins and outs of workflow optimization better than anyone. 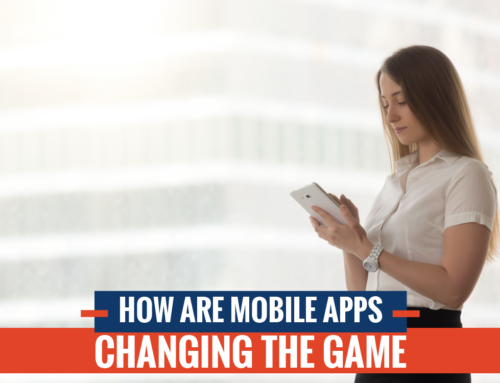 When you elect to make Inflash a part of your team, high-quality and reliability, two pillars on which Inflash’s business model stands, will be what you experience throughout your entire time working with them. 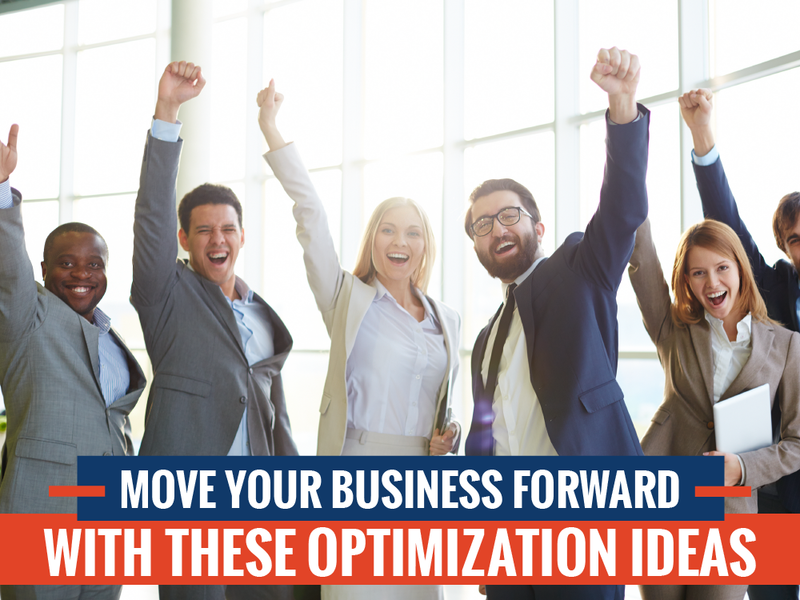 Let Inflash help you unleash your business’s full potential.